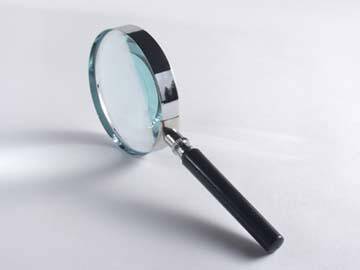 Before you go to the expense of hiring a house inspector when buying a house, here is a home inspection checklist of ten things you should check yourself. Even new homes may have hidden problems. 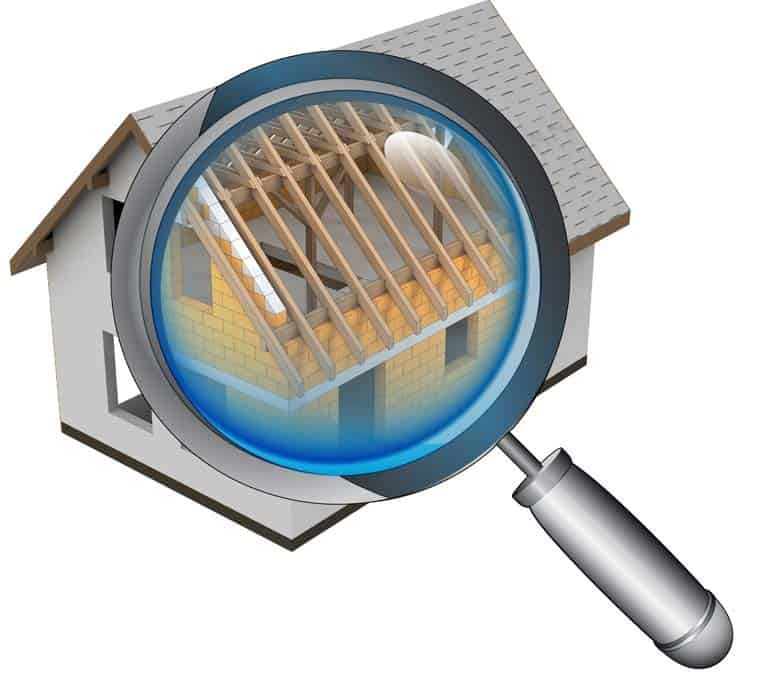 Here is a home inspection checklist offering clues for determining a house’s overall quality. 1 The structure. From a reasonably distant vantage point, look at the house. Do the walls appear to be plumb and flat? From inside, are any walls bowed or not square at corners? When you jump in the middle of the living room floor, does it flex or feel solid? 2 Water control. Does the ground slope away from the base of the house? Will gutters, downspouts, and drainage pipes carry excess water away from the house…or into the basement? Is there any evidence of water damage? 3 The roof. Is the roof new and in good shape? Does it look neat and properly applied? 4 Details. Do you see distinct signs of quality workmanship in the finishing details, such as moldings, tile work, hardware, and paint? 5 Kitchen & bath fixtures. Are sinks, toilets, and tubs quality fixtures? Do they work properly? Is the water pressure good when you turn on the faucets and flush the toilet? 7 Water heater, plumbing. Is the water heater gas or electric (gas is much more efficient)? Water-supply pipes from the water heater to fixtures should be copper. 8 Heating. Where is the furnace or heater located and what type is it? Are any rooms not heated? Do registers look adequate for heating the spaces? Is the house air-conditioned? 9 Insulation. Look in the attic for insulation; R-19 (6 inches of fiberglass, for example) is a minimum in moderate climates; up to R-38 (12 inches of fiberglass) is required in cold climates. Remove a receptacle cover on a perimeter wall to check for wall insulation. 10 Fireplaces. 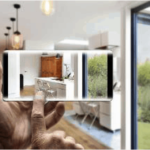 Do they have screens or glass doors (doors are more efficient)? What about dampers and log lighters? Is there a combustion vent that draws air from outside and a spark arrestor at the top of the chimney?